Jamestown Cup Day is country horse racing at its best! Find your fascinator and enter Fashions on the Field, or wear your boots and visit the horses – there’s no dress code here. 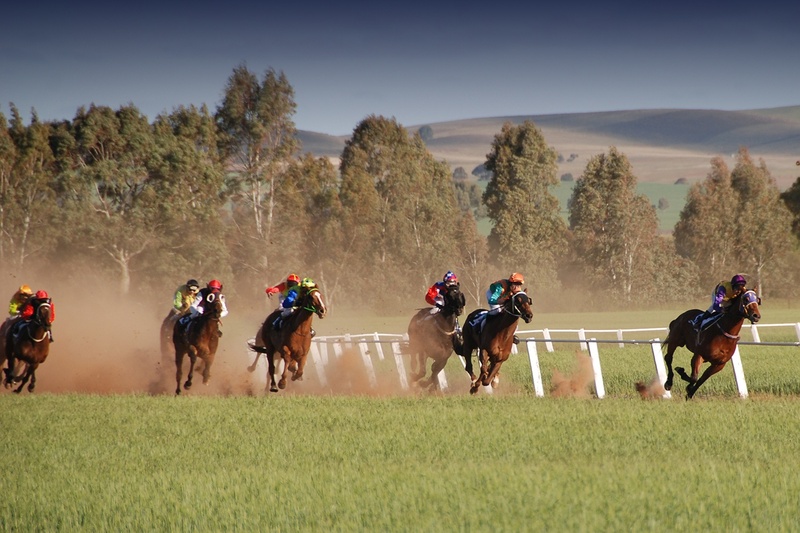 Jamestown Cup Day is a relaxed picnic race meeting with strong fields, total broadcasting, multi-wagering, SKY racing, plus beer and wine bars. Select from a range of delicious fresh country fare or BYO picnic. Enjoy award-winning local wine. Sit trackside to be amongst the action or book a private marquee. Kick off spring racing season with this six event race meeting, on the Saturday of the October long weekend. After the races head into Jamestown for an evening meal and entertainment.